P.S. Any resemblance between the (temporary?) logo above and any male body part is purely coincidental. B) We will then be looking for Part-Time PARTICIPANTS for all programs — but feel free to express interest now and request to be notified when programs are launched! 1) Many people like FREE STUFF! (B) ways to INFORM people about their new products/services/updates/offers/etc. without being annoying or spammy. FREE [whatever] IF YOU AGREE… to provide us with honest and private feedback (positive or negative). 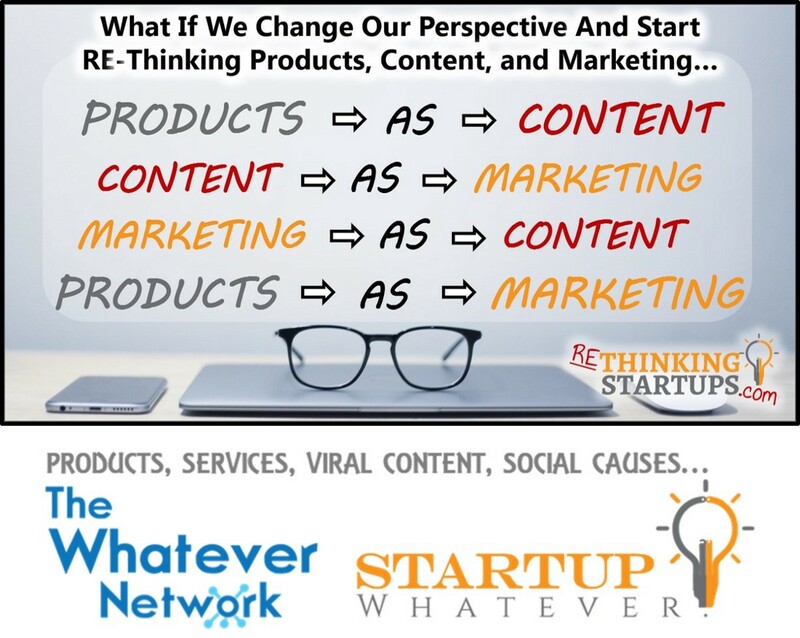 Please contact us (info@startupwhatever.com) to discuss participating — and/or helping us RUN the program! A Simple “Brand Ambassador” Program? Campus Correspondents? Regional Representatives? STEP 1: Apply and convince us how you can help us spread the word about our (whatever)… Hard work and hustle? Digital Marketing experience? Your big social media presence? STEP 2: If selected, we create a custom promo code for you (ex: B9wg42j or FriendOfAlex-20) for you to promote to give 20% OFF to your friends (or anyone your code reaches). Please contact us to discuss participating — and/or helping us RUN the program! Feature, promote, and/or EMBED OUR PRODUCTS — on YOUR SITE! Please contact us for more info/details — and/or to help us RUN the program! A) someone to RUN miniature versions of Startup Weekends and/or Hackathons with us — ideally someone who has done this before!? 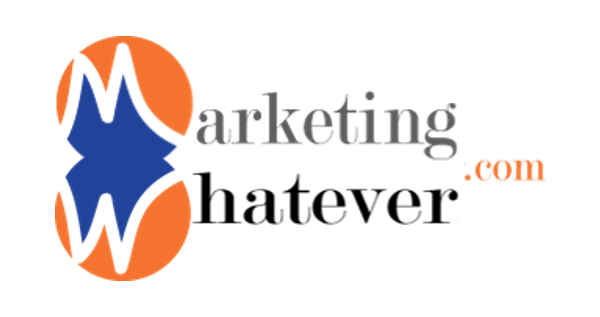 VERSION 1: MarketingWhatever.com Meetup or Hackathon (to market existing “Whatever Network” products, websites, etc.) and/or implement some of the programs on this page. EVERY DELIVERY of something from the Whatever Network will contain information, discount codes, and even free samples of stuff from all OTHER Whatever Network sites! EVERY CONFIRMATION EMAIL should include at least a reference to other products and a discount code for future purchases. Please contact us to discuss participating and/or helping us RUN any of the programs on this page!